Me too! It’s brilliant, definitely one to watch out for!!! One of your most compelling reviews ever, Kate. Thoigh I am aggressively paring down my tbr list, I may have to add this one! So glad you liked this so much as I just received it from NetGalley during the week. This book sounds amazing. 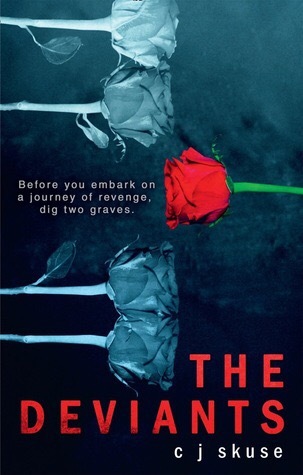 I like the dig two graves concept of books. They normally are thrillers and I love a good thriller. It’s superb! Definitely one to add to the TBR! I don’t read many YA books but those I do always surprise me by how good they are…not sure why I am still surprised. This sounds like one I would enjoy. Thanks for sharing. I’m the same way! This one just blew me away! And I wasn’t expecting the emotion at all!